Although 17 of the 27 European Union member states still have no 4G mobile network, the E.U. is pushing for the continent to take a lead on the development of fifth-generation technologies. The E.U. 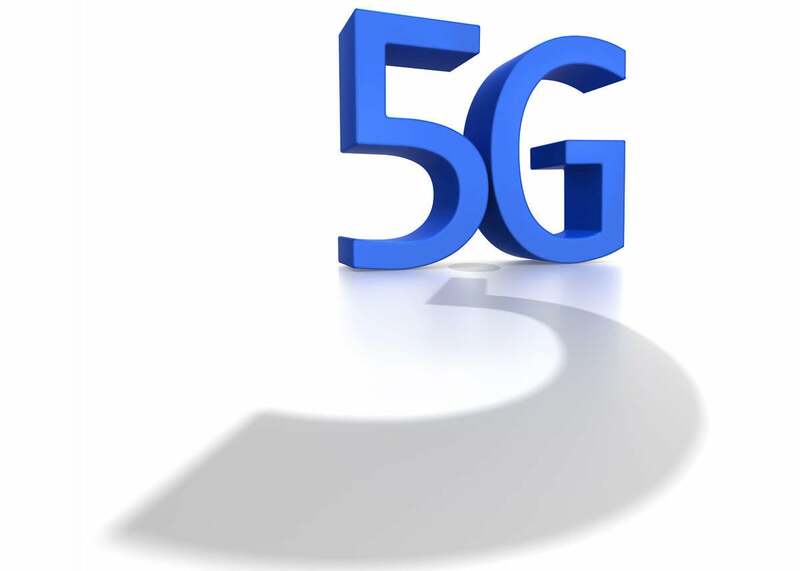 will invest €50 million (US$66 million) in research in 2013 to develop the architecture and functionality needs for 5G, E.U. Digital Agenda Commissioner Neelie Kroes announced Tuesday. The money will be spread between a number of projects, with the METIS (Mobile and wireless communications Enablers for the Twenty-twenty Information Society) project alone receiving €16 million. The effort is needed because the E.U. is “shooting itself in the foot” when it comes to the mobile industry, Kroes told ministers and industry CEOs in a closed session at the Mobile World Conference in Barcelona, according to a transcript of her speech. Allocation of wireless frequencies in the E.U. is still a mess, according to Kroes. “The E.U. spectrum allocation maps look like a bowl of spaghetti,” she said. Kroes puts the blame for that on national authorities, saying that some E.U. countries see auctions as merely revenue-raising, rather than for the public interest through network investment. She was also scathing about member states holding back frequency allocation. “We want 1200Mhz of spectrum for wireless broadband. We’ve already allocated 1000, but most E.U. countries have only made 650 or less available. That is a huge waste, it’s inexcusable,” said Kroes. The E.U. defines the applications to which particular frequency bands may be put, leaving it to national regulators to determine who receives the licenses to provide the services in their territory. The European Commission says there is a €27 billion investment gap between the current mobile networks and the mobile networks Europe needs. Kroes admitted that while many member states support broadband targets and are committed to a digital single market, when it comes down to details, their instinct is often to resist, to maintain the status quo and to protect vested interests in both public and private sectors.